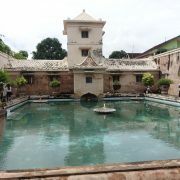 Yogyakarta is known as a place famous for their culture and heritage such as Candi (which means temple in English). As a Singaporean, temples to us basically means a building with plenty of Buddha statues. 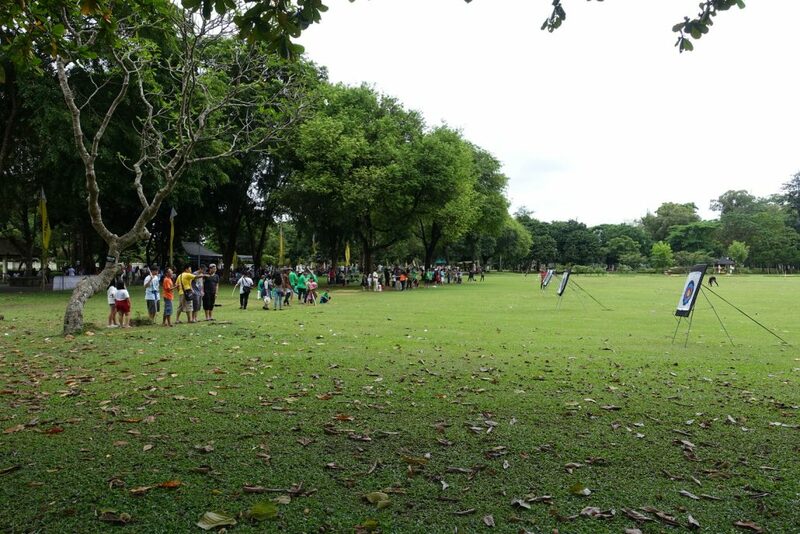 When we arrived at Prambanan it was gigantic! 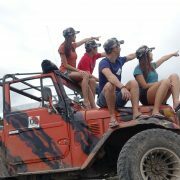 From the map, we realised that this whole place is so so huge that we wondered if we can finish walking. ❗TIPS: Wear comfortable clothes and shoes! Stay Hydrated! 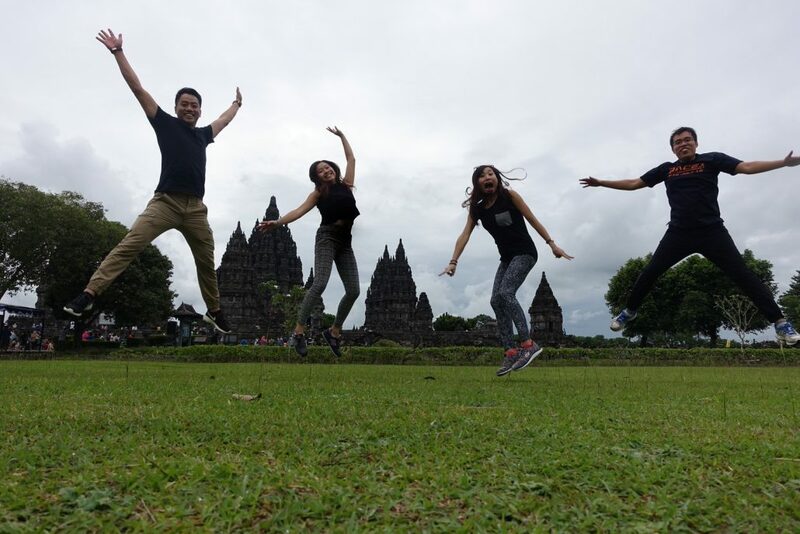 As soon as we touched down, we decided to check out this UNESCO World Heritage site-Prambanan Temple Compound as it is near to the airport. As you can see, student price is half the price of an adult! If you have your student card, do bring it! There are many other places with student price! 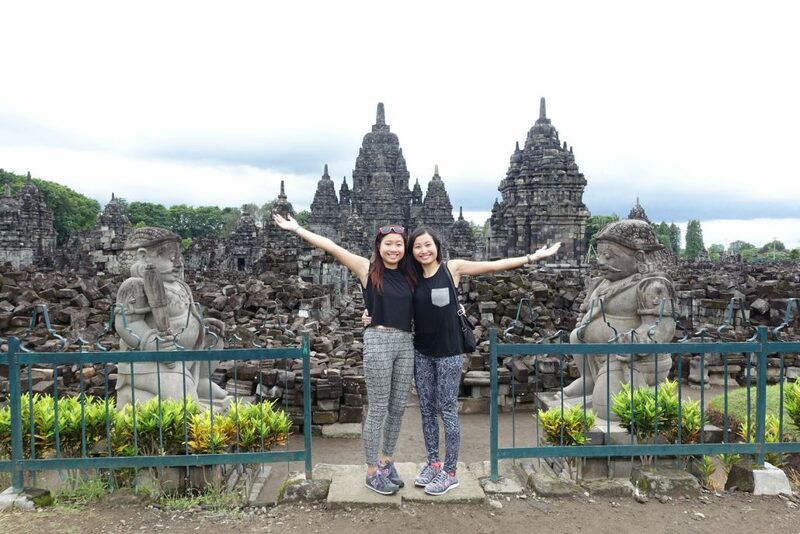 Prambanan temple is the largest Hindu temple in Indonesia.🙂 🙂 🙂 Thus, there are many visitors at Prambanan temple visiting this magnificent Hindu architecture. 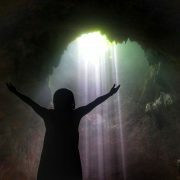 I was amazed by the people mountain people sea that explored this place. We even had to wait for people to walk down the stairs before we walk up as it was pretty narrow. Beware of your head for tall people, luckily, for Mysteryluck, he is just the right height to be able to siam this. Else, he may have knocked his head onto the top of this structure. But my sis and I definitely will not face such a problem! This is why you should visit! It is interesting how the people managed to build this in the 10th century. They must have been real fit and meticulous! 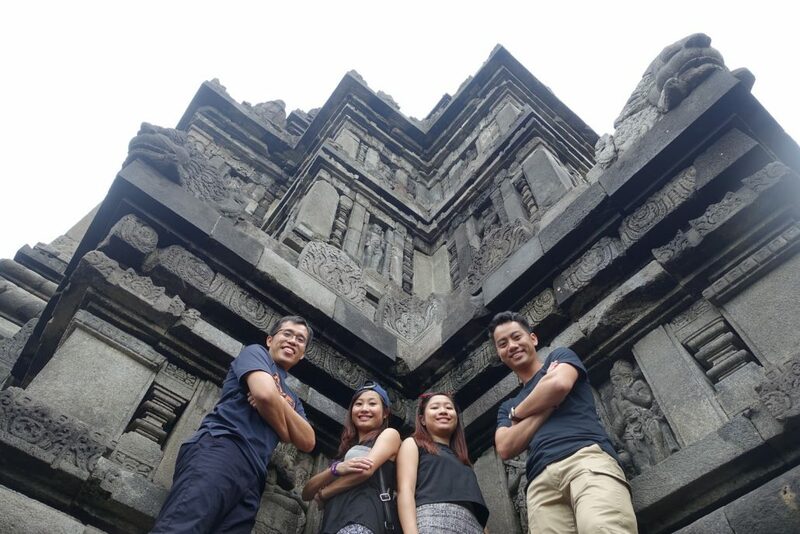 Furthermore, Prambanan temple was affected by earthquakes and volcanoes over the years yet they are still managed to restore the impressive architecture! A great masterpiece from the Hindu culture that are preserved till date. That’s not the end! 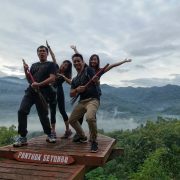 More activities! 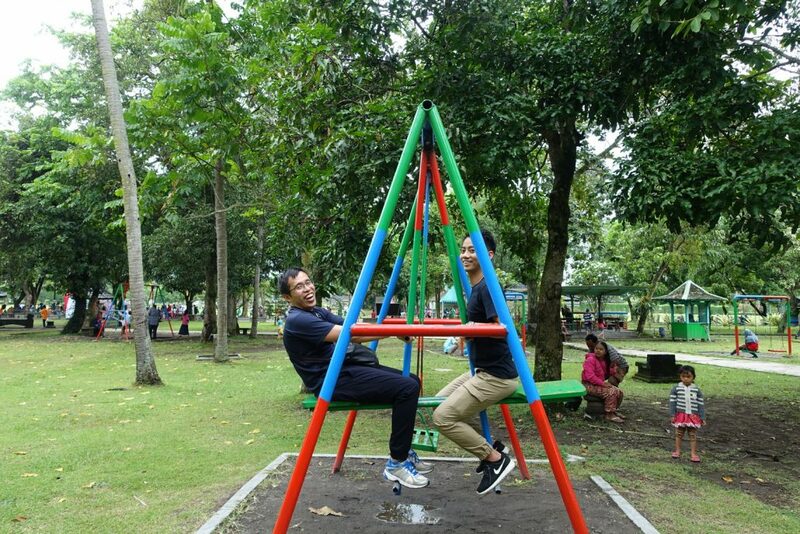 They look like 5 years old kids, don’t they? 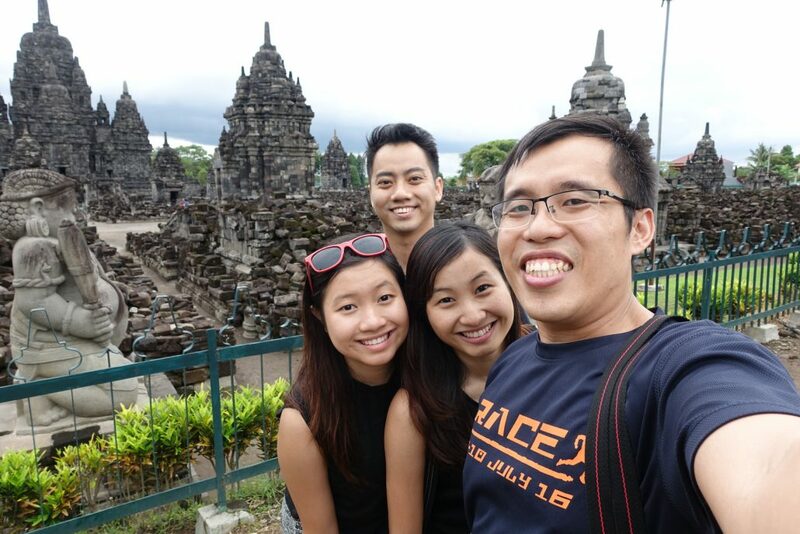 Beside the main Prambanan temple, there are many other temples in the compound! 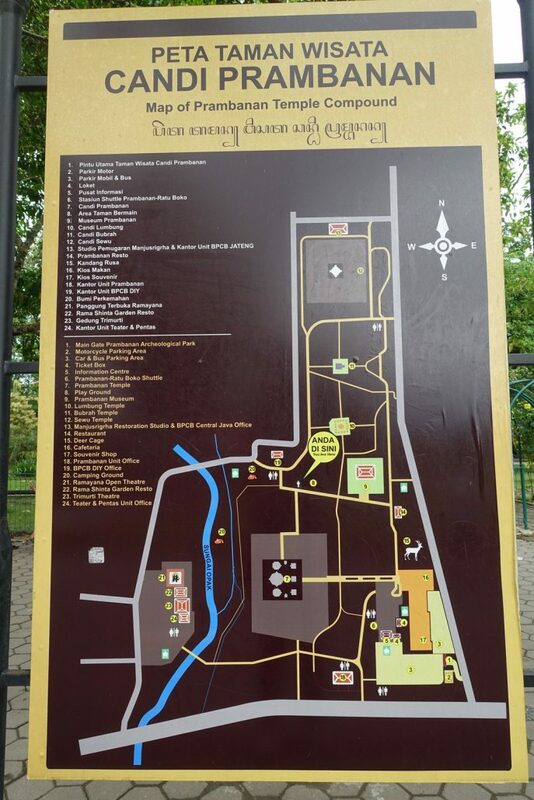 This whole place is huge with 4 complexes of temple – Prambanan Temple, Lumbung Temple, Bubrah Temple and Sewu Temple! It’s a real compound temples. 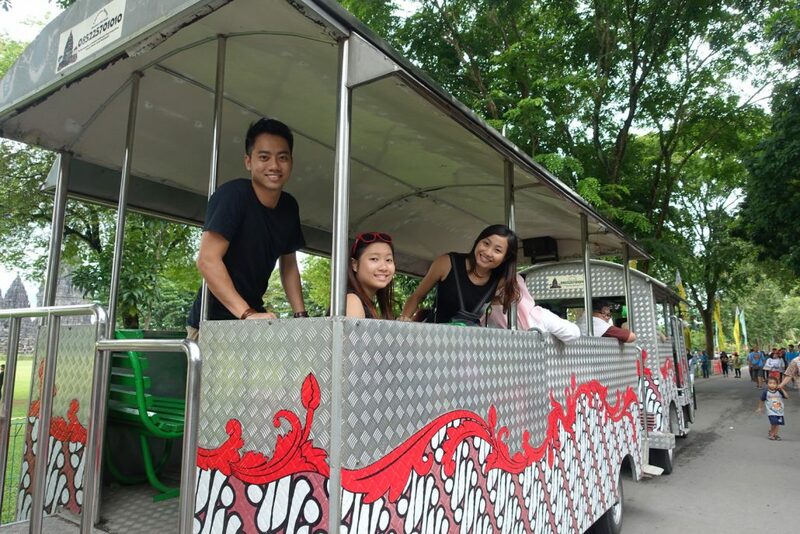 We took a tram around the complex for IDR 75.000 because it looks too frightening to do on foot! Choo Choo…🚂🚂🚂 Hehe lazy people! 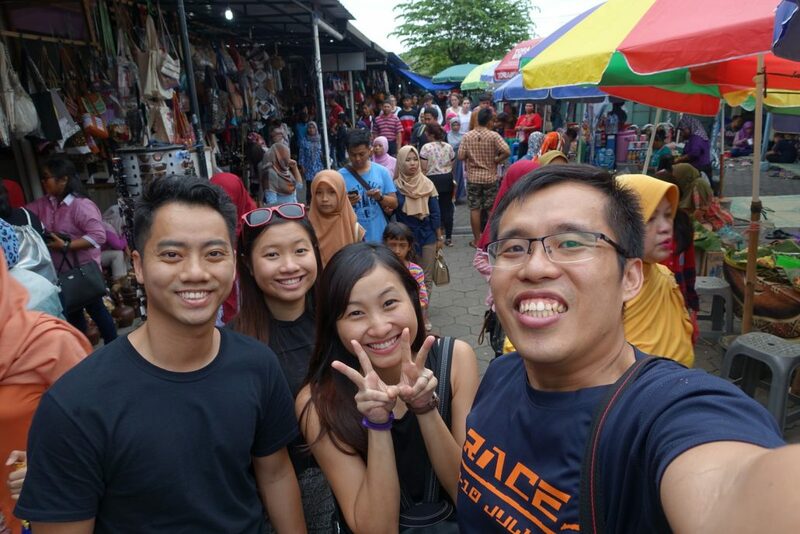 The tram bought us around and we alighted at Sewu temple! 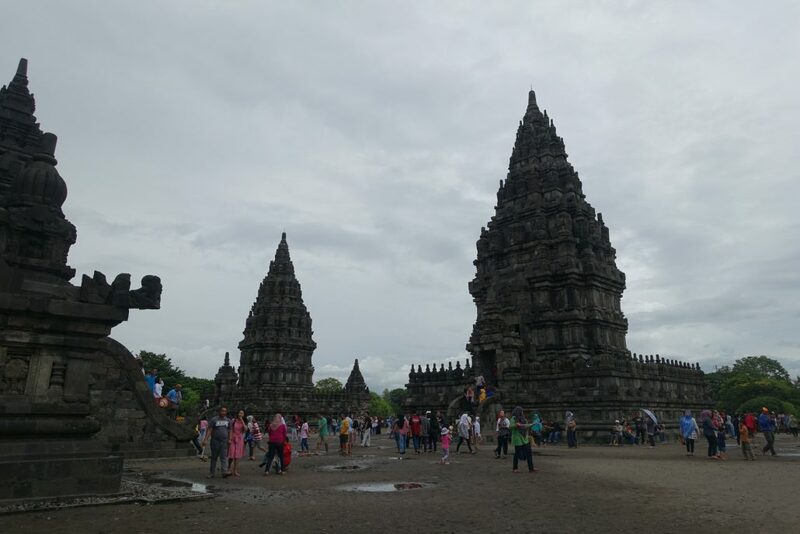 Sewu Temple is a distance away from the Prambanan temple. We are glad we took the tram as the weather was so hot! 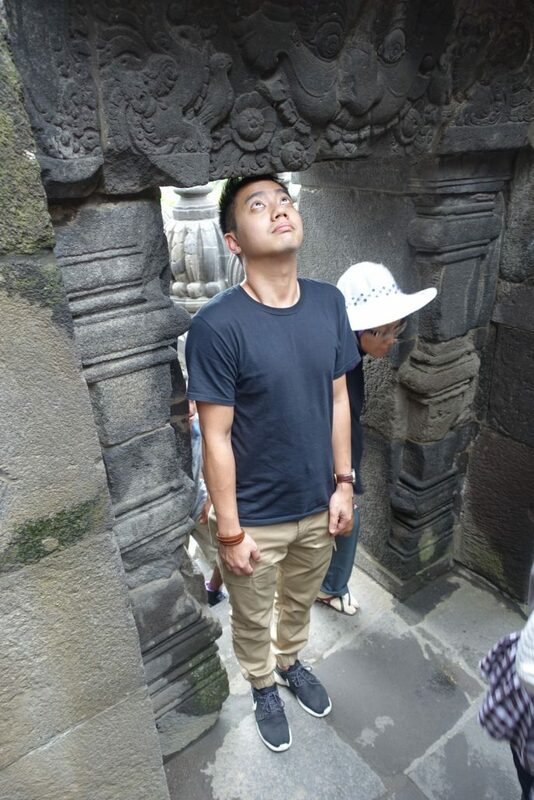 Sewu temple is so much less crowded as compared to Prambanan temple. 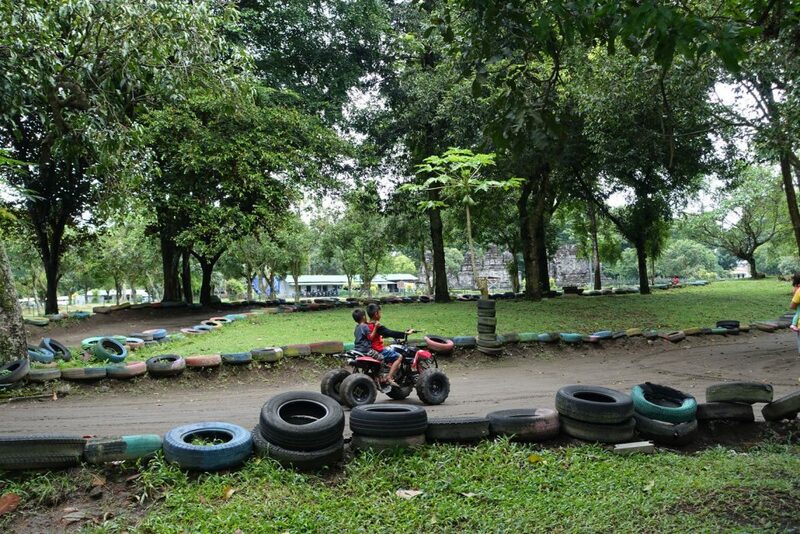 It is located 2km away from Prambanan temple. Sewu temple is the 2nd largest Buddhist temple after Borobudur. 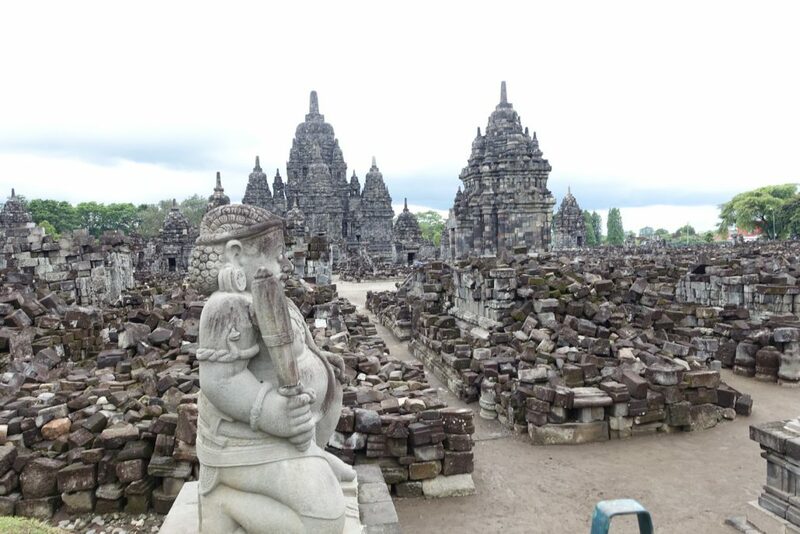 There are many architecture and statues in Sewu temple. 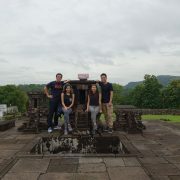 I personally prefer Sewu Temple as it has lesser people. We can just take our own sweet time instead of worrying that we are blocking people. Say cheese!!! 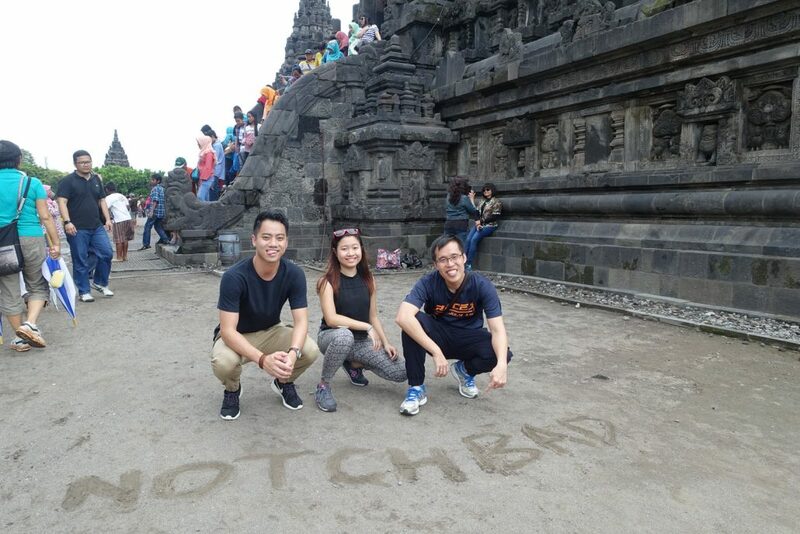 NOTCHBAD team definitely have to take a photo together with the Sewu temple. 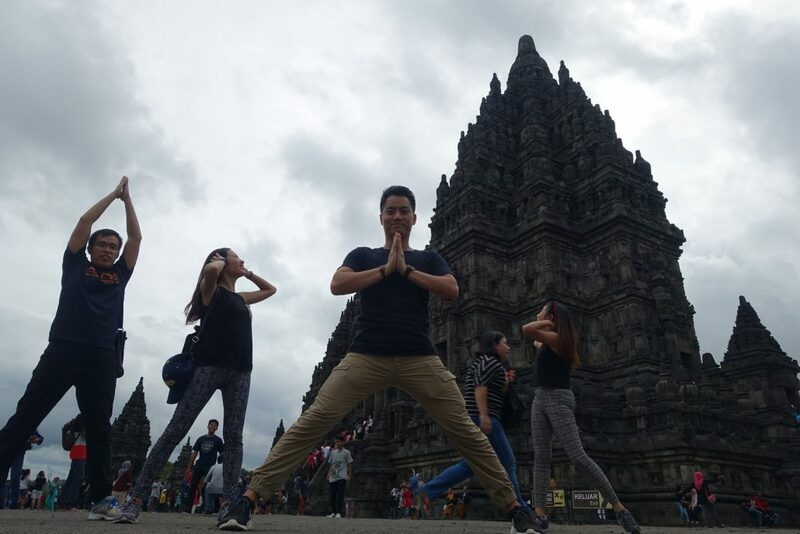 TIPS: Head to Temple Sewu for more photo opportunities! There are lesser people! 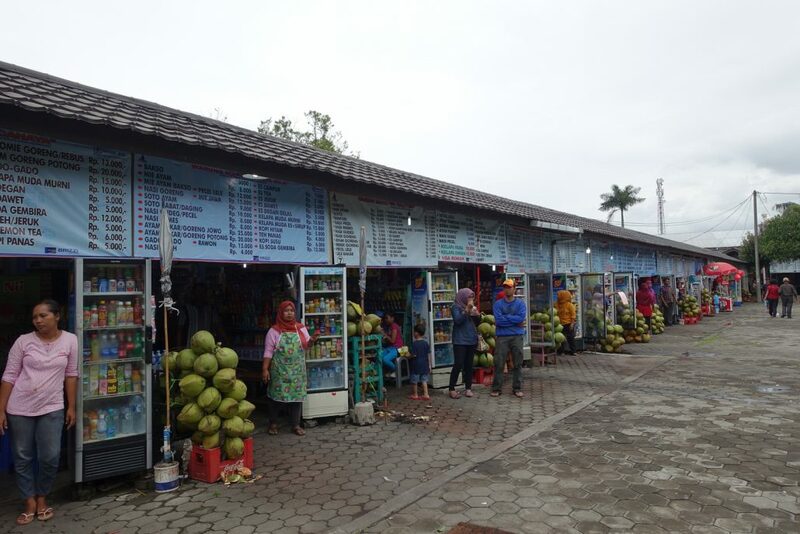 Before you can successfully leave Prambanan Temple compound, you will be flooded with a row a food stall. Eh eh look carefully, they are all selling the same food! In order to exit, you will need to pass by many of this street to be able to get to the exit. 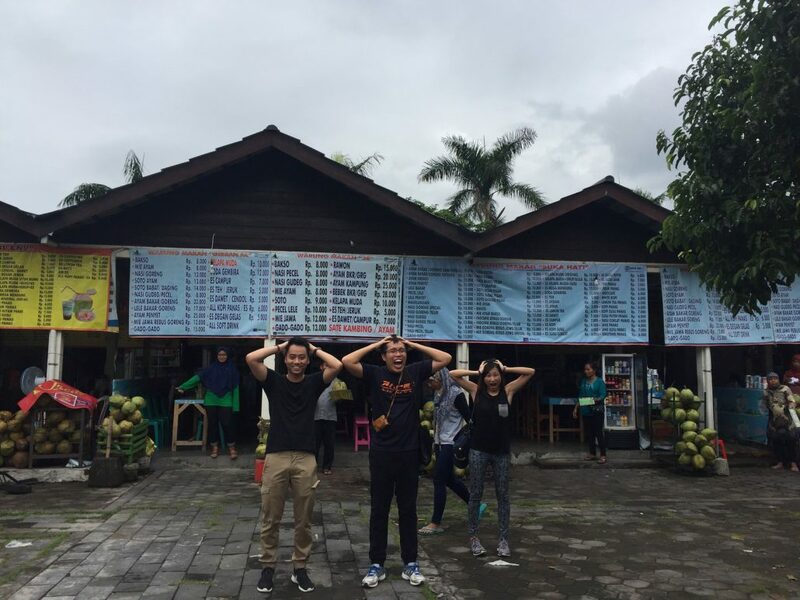 We all looked happy as we had our coconut drink! Price List here for your reference! 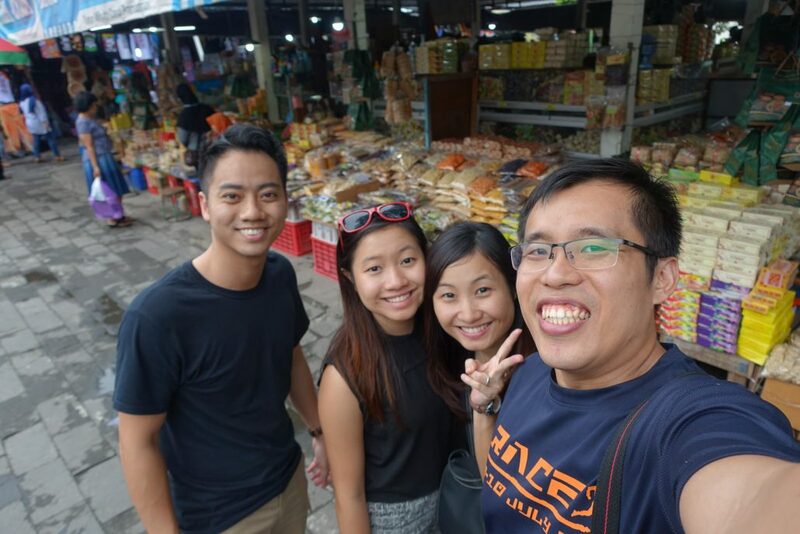 Hi Ekyn, thank you so much for dropping by our website. 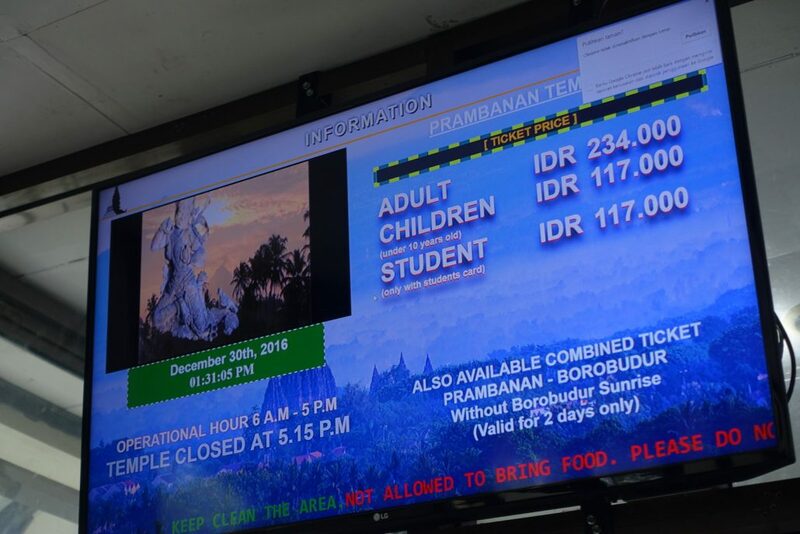 The combined ticket available for Prambanan & Borobudur (without Borobudur Sunrise) is USD32.